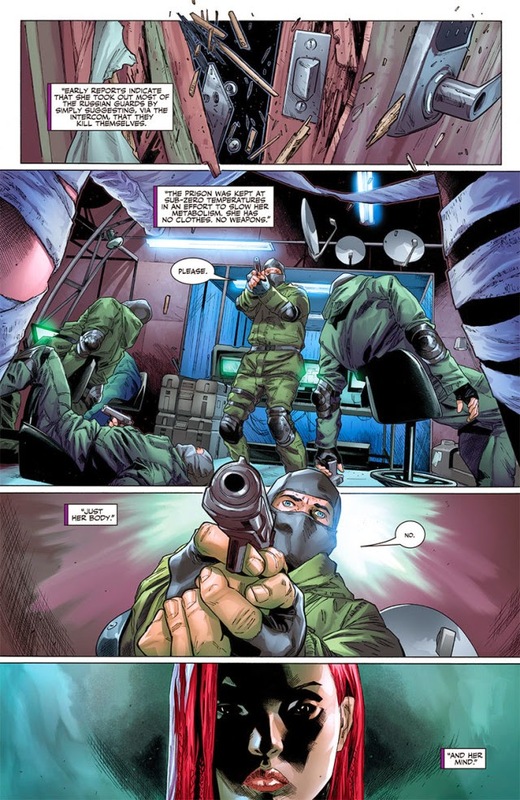 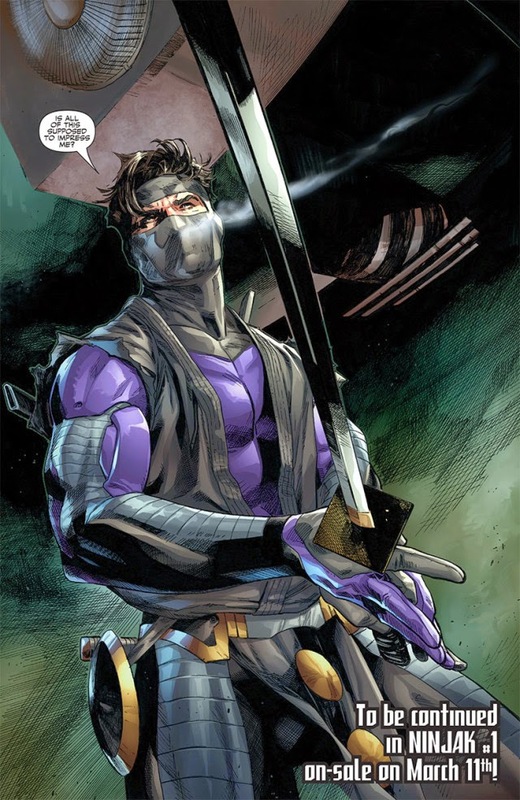 On March 11th, the search for the Shadow Seven starts here as Ninjak begins an international manhunt for the secretive figureheads behind the Webnet terror network…and unearths their classified connection to his own never-before-revealed origin and training! 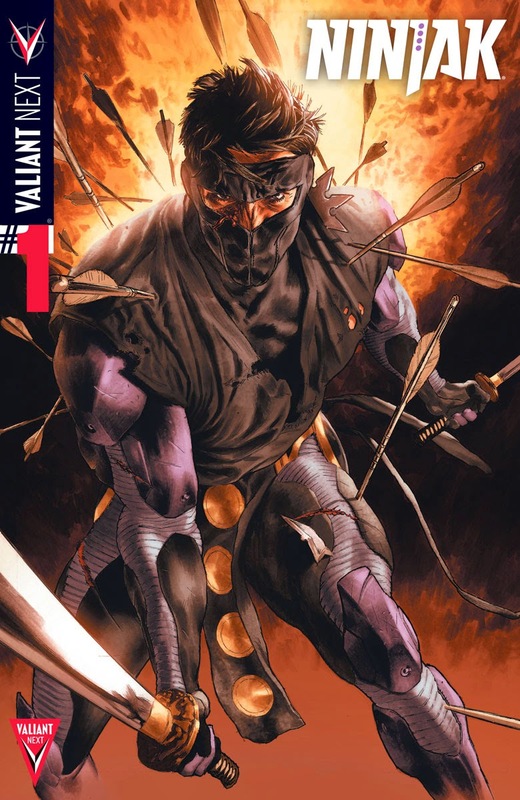 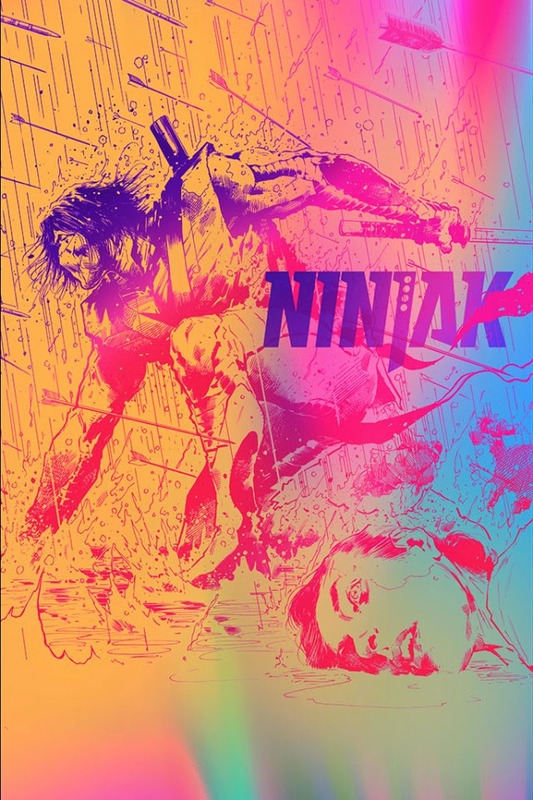 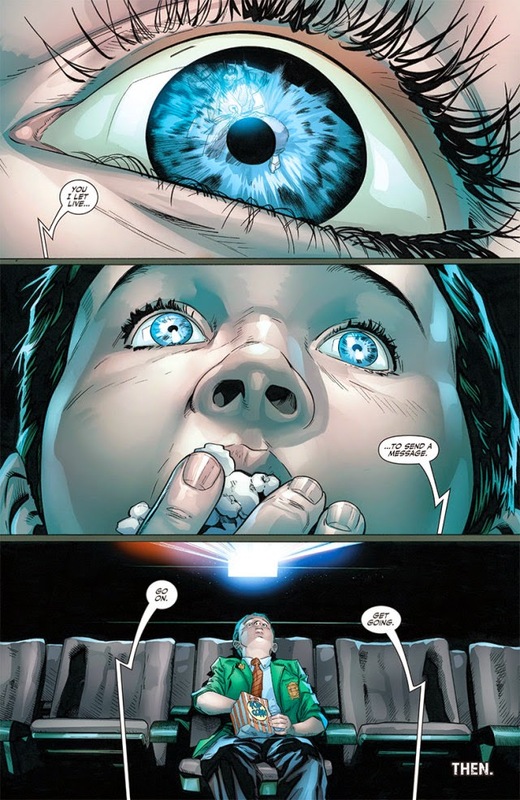 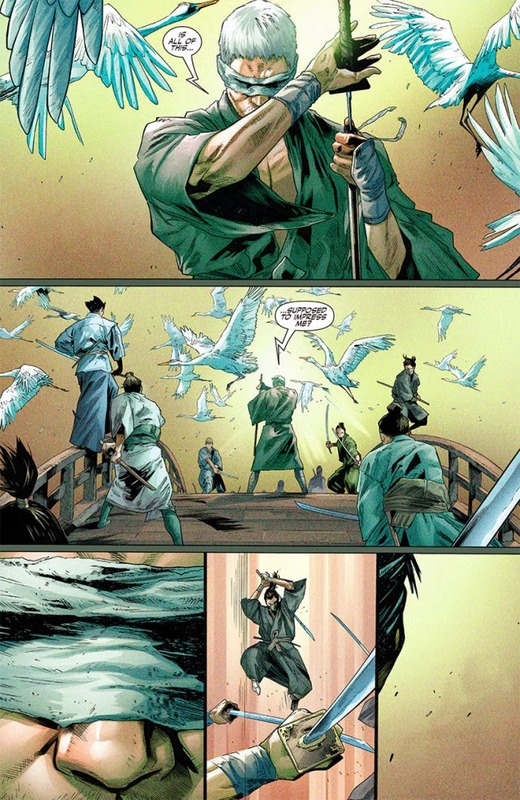 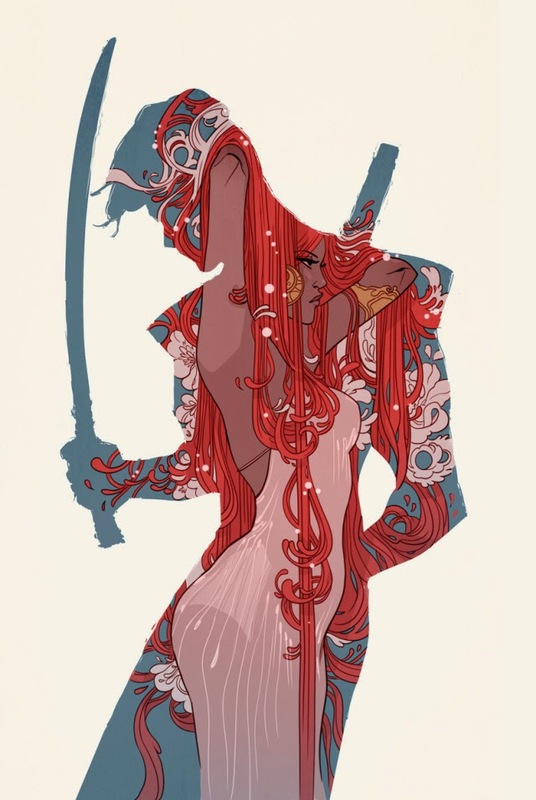 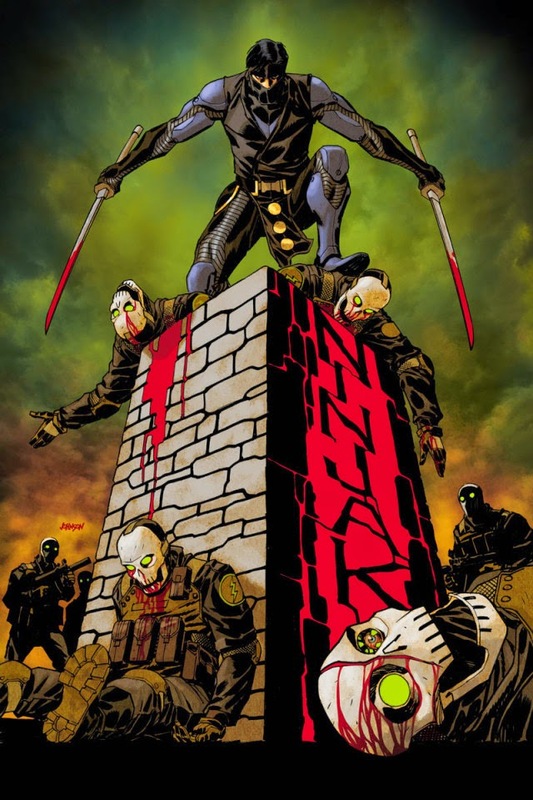 Beginning with NINJAK #1, each 40-page issue of Ninjak’s debut solo series begins with a full-length lead tale by Matt Kindt & Clay Mann, followed by a new chapter of Ninjak’s never-before-told origin by Kindt & Butch Guice monthly! 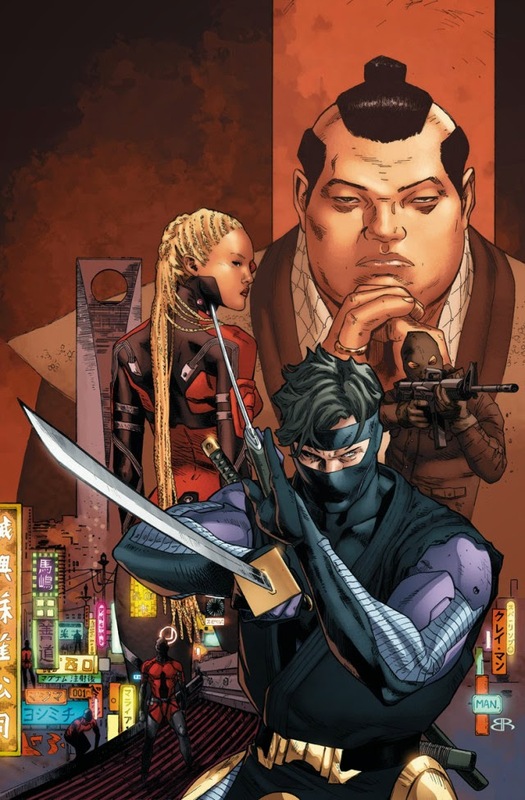 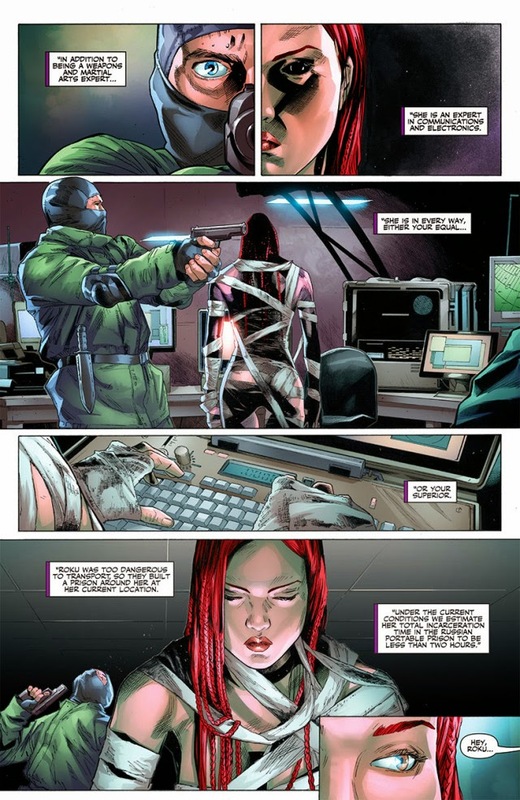 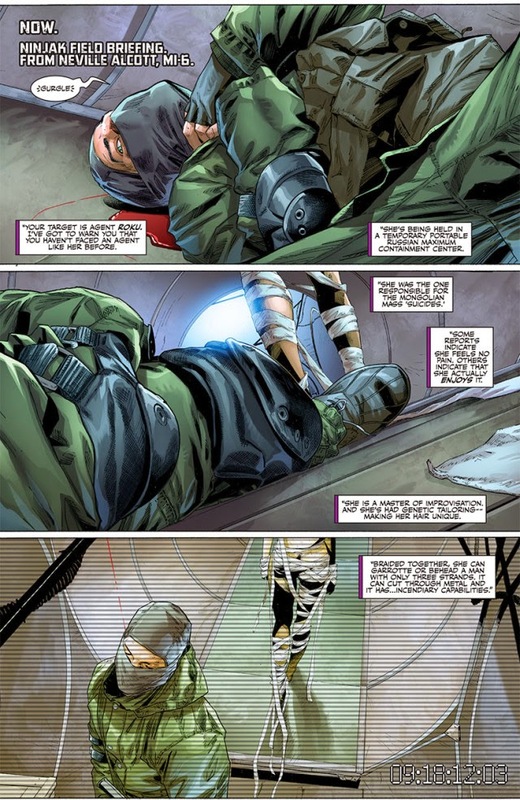 Featuring shelf covers by Lewis LaRosa(BLOODSHOT), Clay Mann (X-Men), Dave Johnson (100 Bullets), and Marguerite Sauvage(Sensation Comics), start reading here on March 11th as VALIANT NEXT unleashes an all-new introduction to the fearless life and times of the world’s deadliest master spy, only inNINJAK #1!